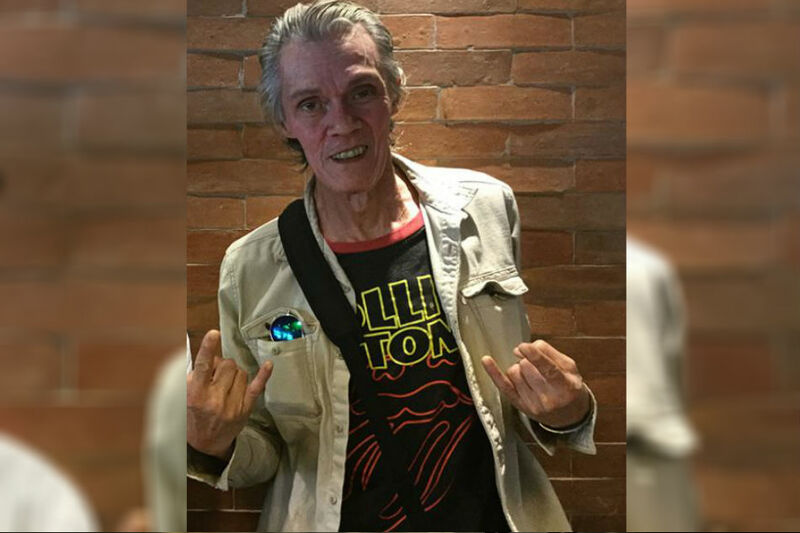 MANILA -- Legendary Pinoy rock icon Joey "Pepe" Smith has passed away. He was 71. "Thank you for everything papa bear ko. Thank you for being the best dad in the world. I know you're in the best place now, no more pains papa.. i will see you in few days. I love you to the moon and back," Smith-Owen wrote in her Facebook page. Smith-Owen said Smith was rushed to the hospital early Monday. The musician suffered a stroke in November 2017 and also recently underwent eye operation. "Juan dela Cruz" band is known for their hits "Beep Beep," "Balong Malalim," "Titser's Enemy No. 1," "Himig Natin," "No Touch" and "Kahit Anong Mangyari." "Yung mga kantang ginawa ko. Yung tinugtog ko at ng bandang Juan dela Cruz. Siyempre kapag pinakinggan nila yan, parang bumabalik sila doon. That's the only connection to it," he said.